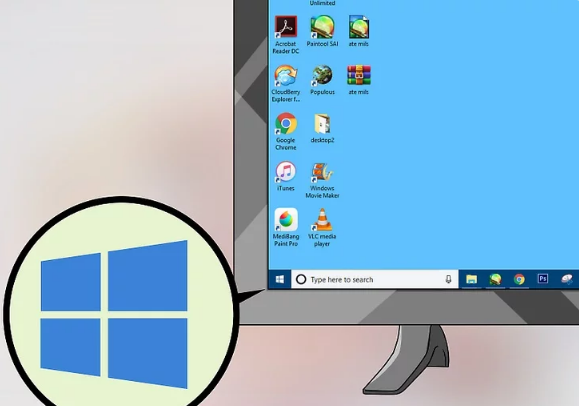 It is useful if you're trying to install a different operating system on your computer. 1.Insert the CD into your computer. 3. Click on power option . 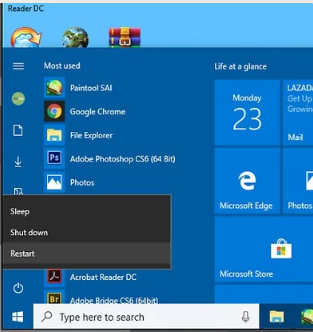 It's in the bottom-left corner of the Start window. 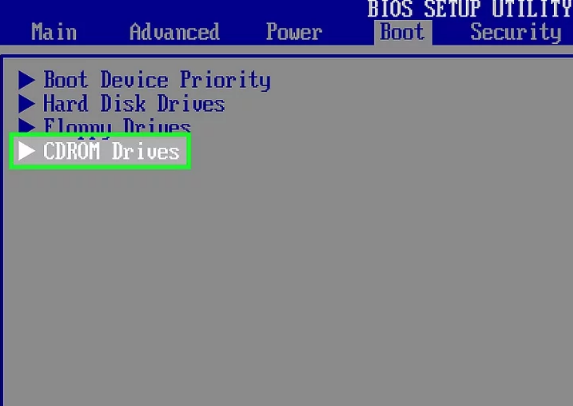 5.Press and hold Del or F2 to enter setup.Or Consult your computer's manual or online support page to confirm your computer's BIOS key. 6.Navigate to the Boot tab. You'll use the arrow keys to select it. 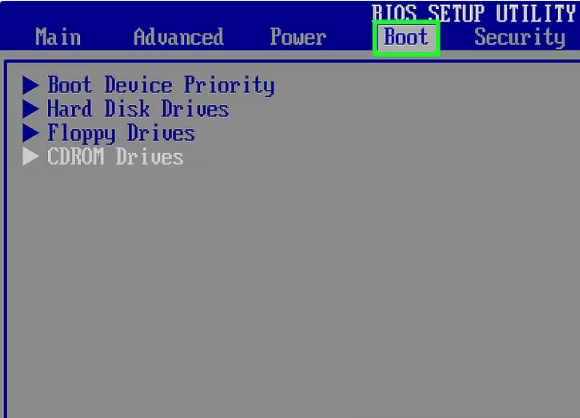 The Boot tab may instead say Boot Options, depending on your computer's manufacturer. 7.Select the CD-ROM Drive option. To do so, press the ↓ arrow until this option has a box around it. 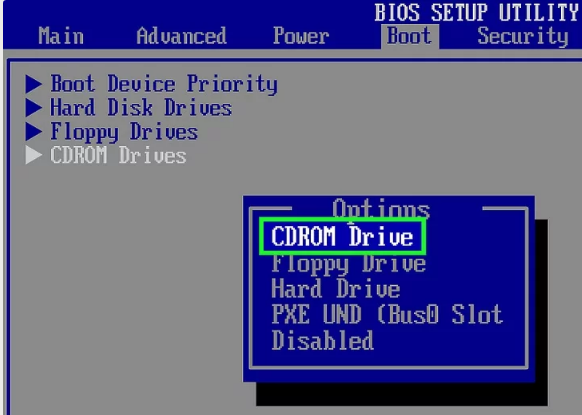 8.Press the + key until CD-ROM Drive is first. This will place it at the top of the boot options list. 9.Save your settings. 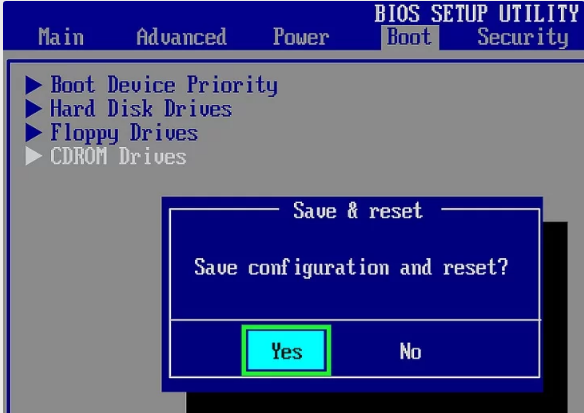 You will see a key prompt at the bottom of the screen that correlates to "Save and Exit"; pressing it will restart your computer, using the CD drive as a reboot point. How to Crack Software by Modifying DLL Files?